Quality AKC Boston Terrier puppies and adults for sale on occasion. CHIHUAHUA AVAILABLE. PLEASE GO TO AVAILABLE PAGE FOR DETAILS. We are so happy that you found us! 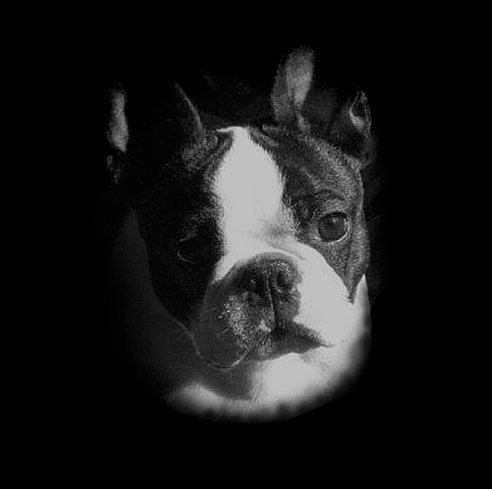 Doo-Shay Boston Terriers is located in the beautiful town of Aiken, South Carolina, USA. All dogs and puppies at Doo-Shay Bostons are loved and spoiled by me, Shannon Johnson. In addition, they are all home raised and are very social little animals. Our goal is to provide you with a healthy, intelligent, beautiful, well adjusted and loving little Boston Terrier that will enjoy being part of your family, and being included in family activities. We accept nothing short of that. You won't be disappointed in one of our babies. If you are looking for an extremely intelligent, active and devoted breed, with few demands in physical care, a Boston Terrier could definitely be one of the breeds for you. I always take time to educate buyers about their new puppy so that they know what to expect and will be pleased when the puppy and/or dog arrives to its new home. Please take some time to look through our site and visit with the Doo-Shay Bostons . They love company! If you have any questions or comments, feel free to contact me by phone or drop me an email!